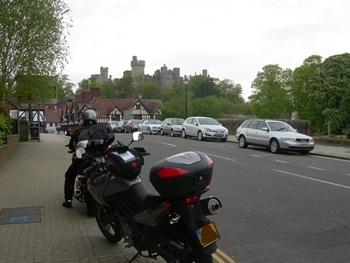 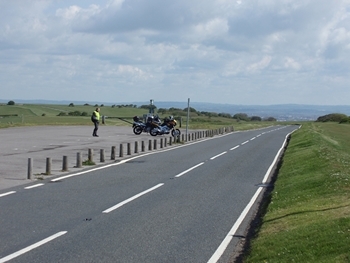 Near escape from a parking ticket (no, you can't park your motorbike on the pavement in the UK) before driving to the Castle of Arundel. 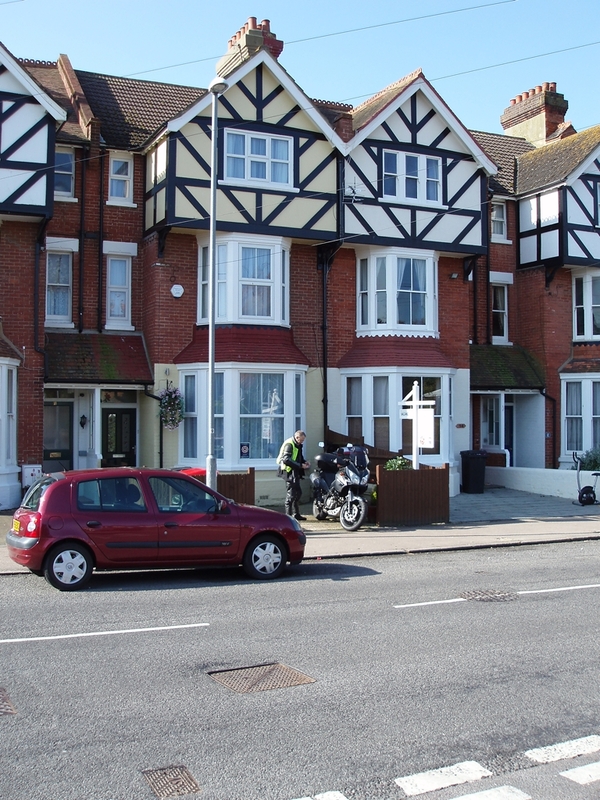 Starting on a very bright and sunny morning in Bexhill. 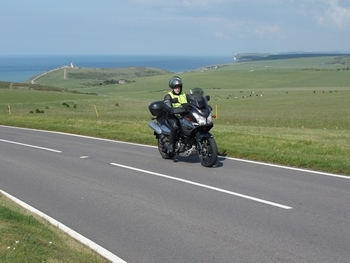 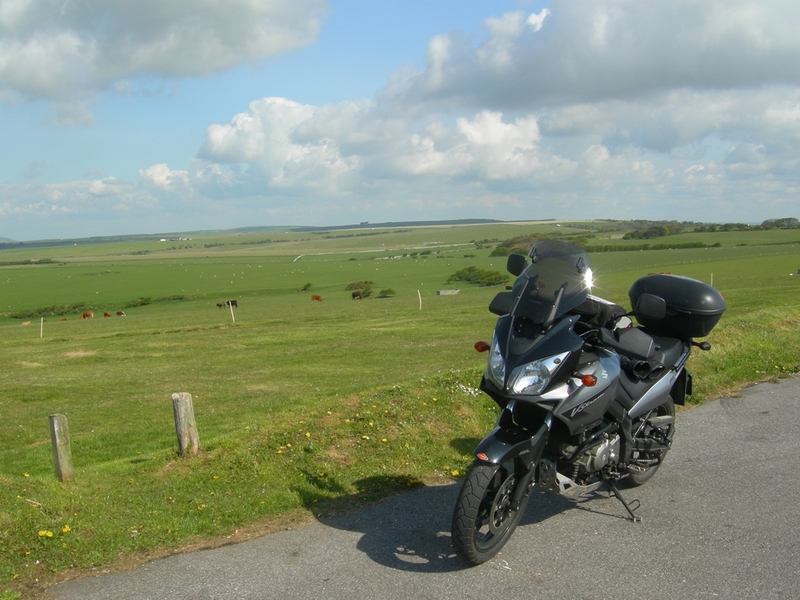 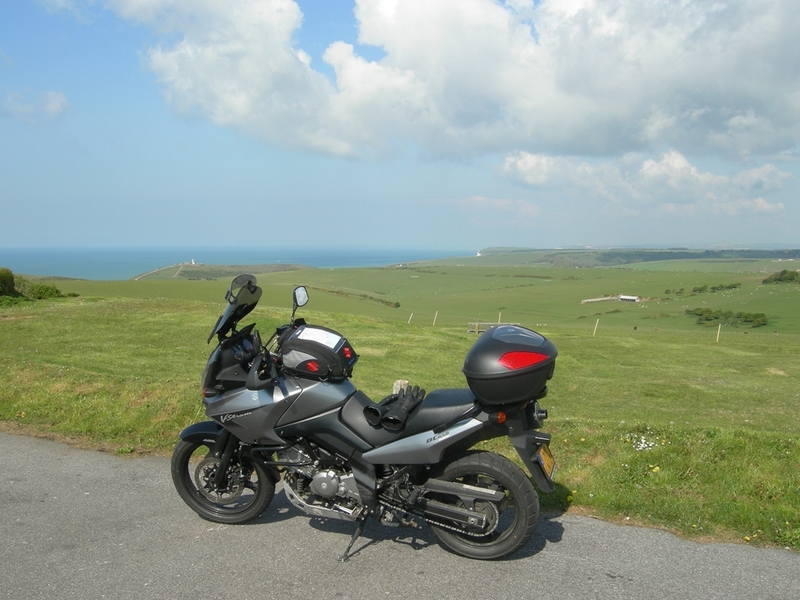 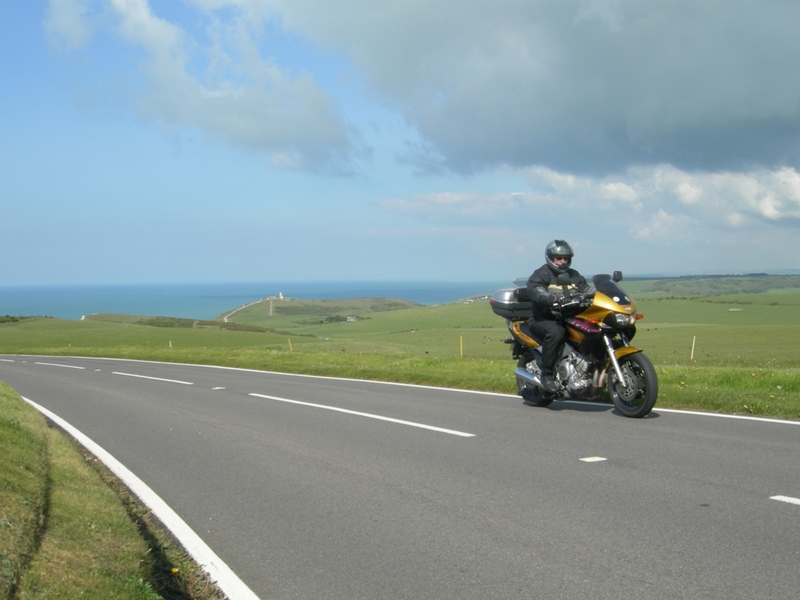 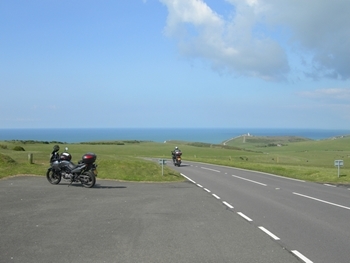 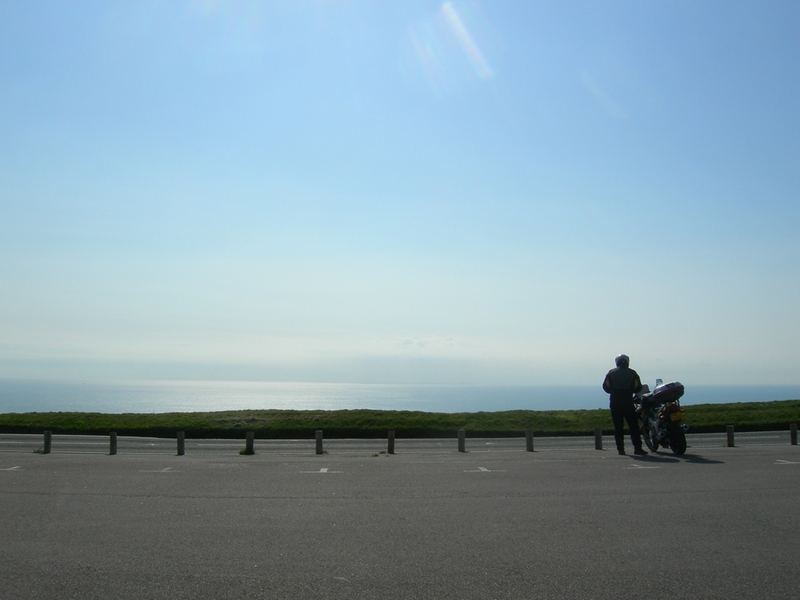 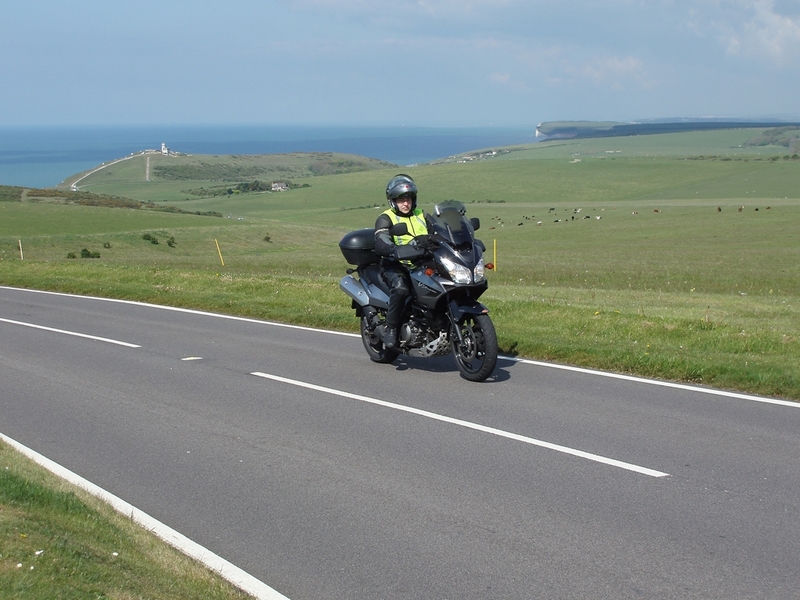 Moving East along the coast, resulting in some stunning views in the bright morning light... and yes... we like our bikes! 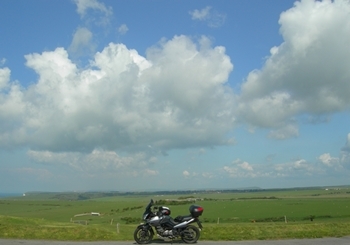 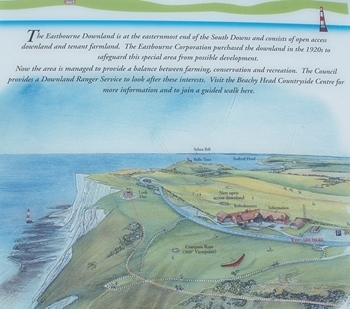 The Eastbourne Downland is at the easternmost end of the South Downs and consists of open access downland and tenant farmland. 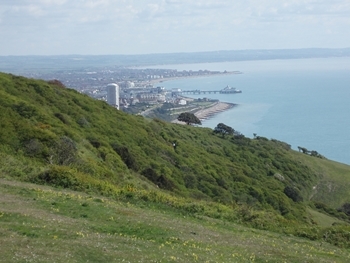 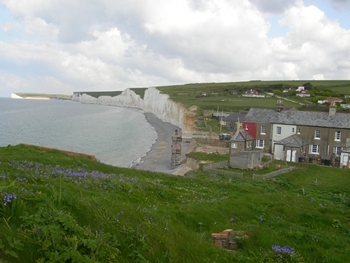 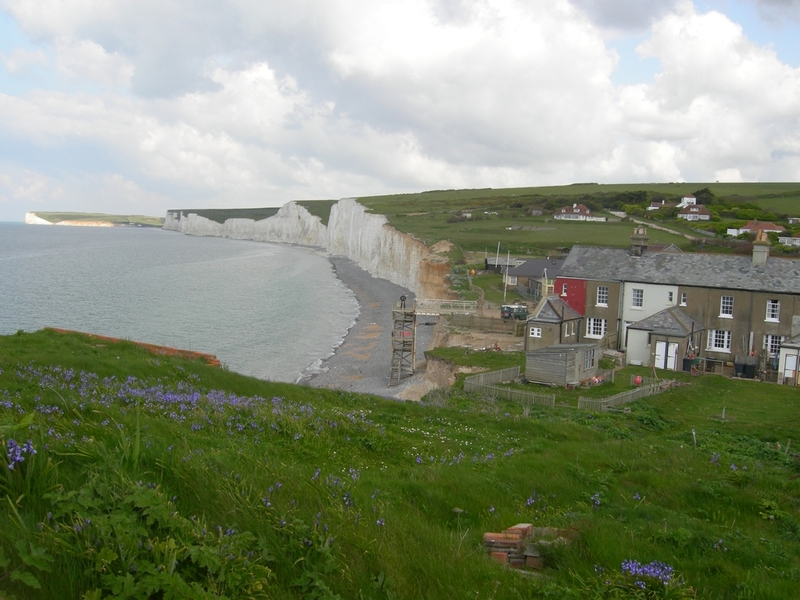 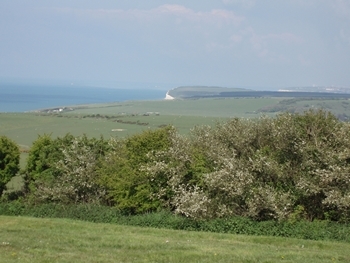 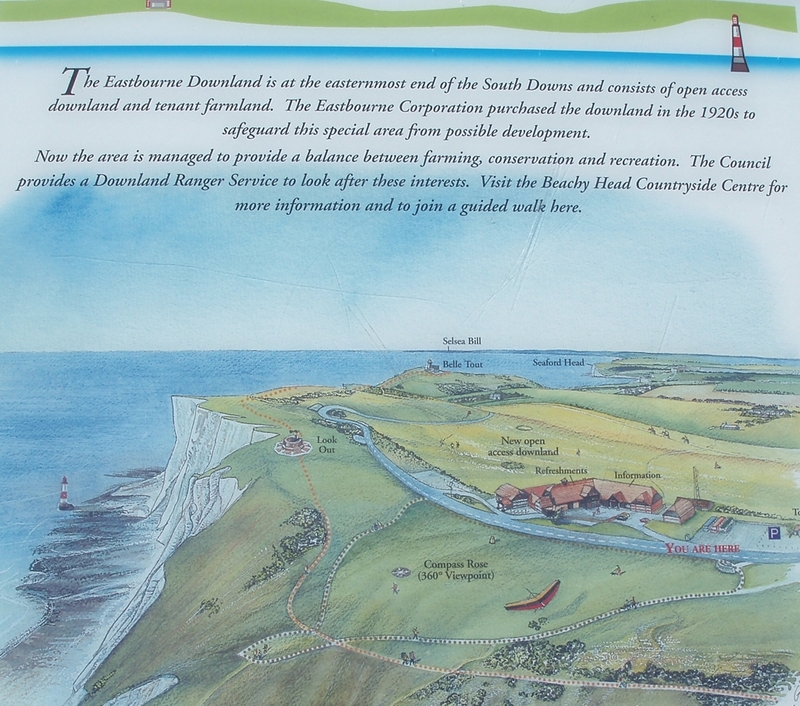 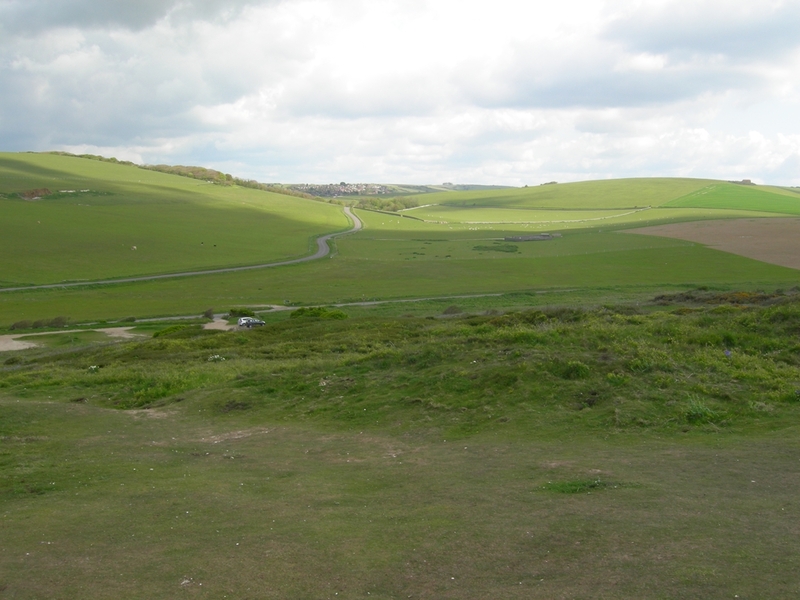 The Eastbourne Corporation purchased the downland in the 1920s to safeguard this special area from possible development. 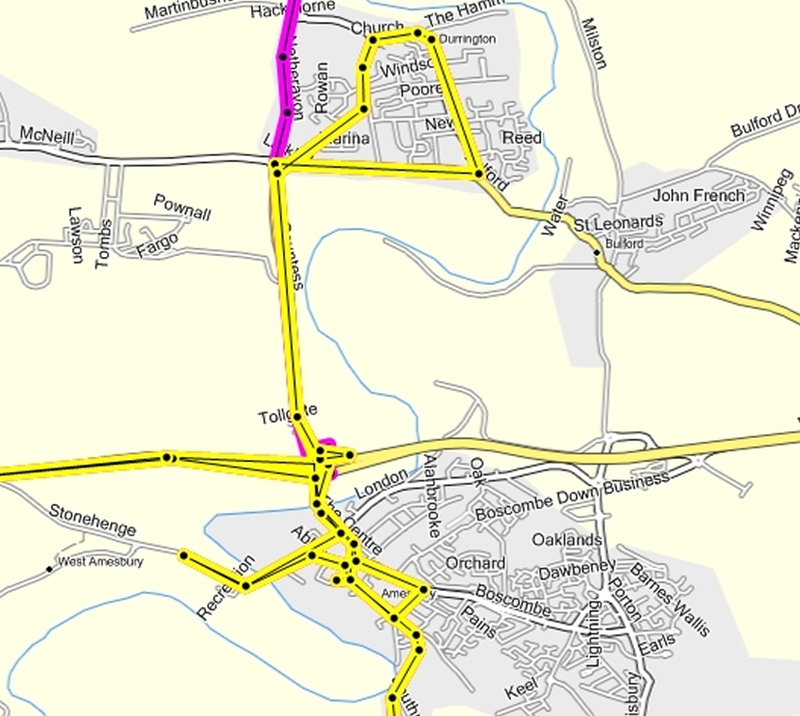 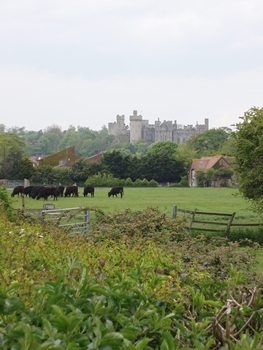 Now the area is managed to provide a balance between farming, conservation and recreation. 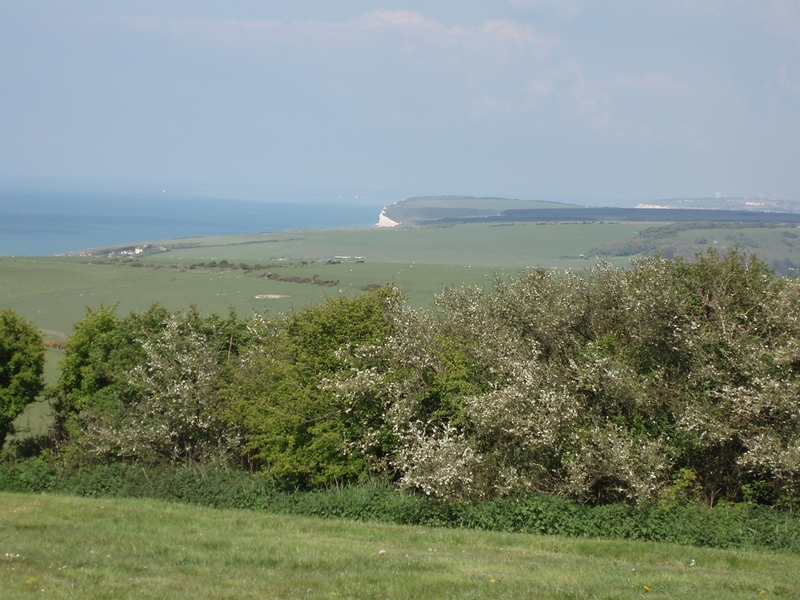 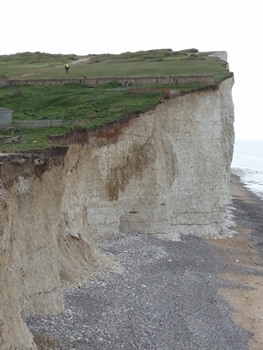 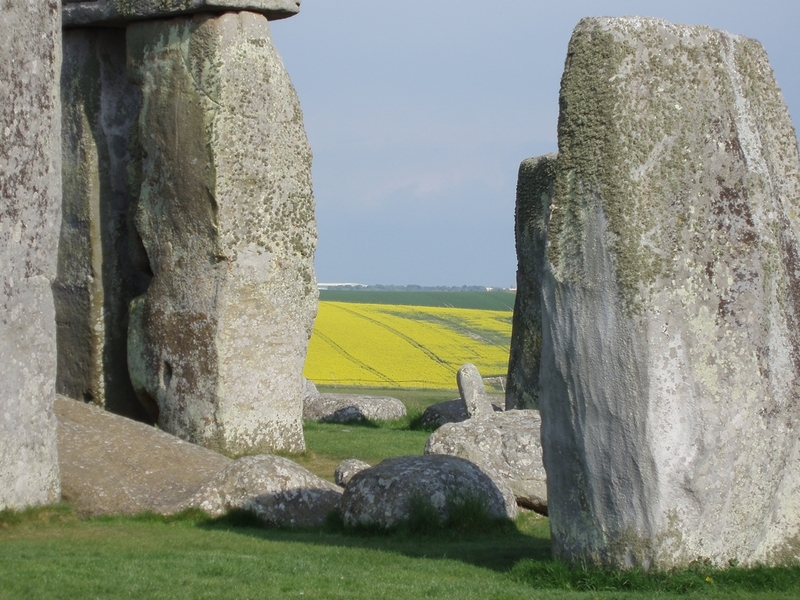 The Council provides a Downland Ranger Service to look after these interests. 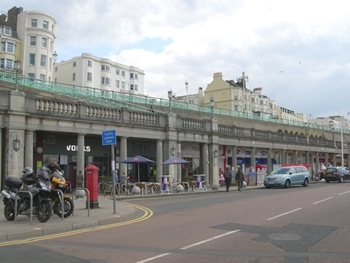 Coffee break at the Volks Bar & Club in Brighton. 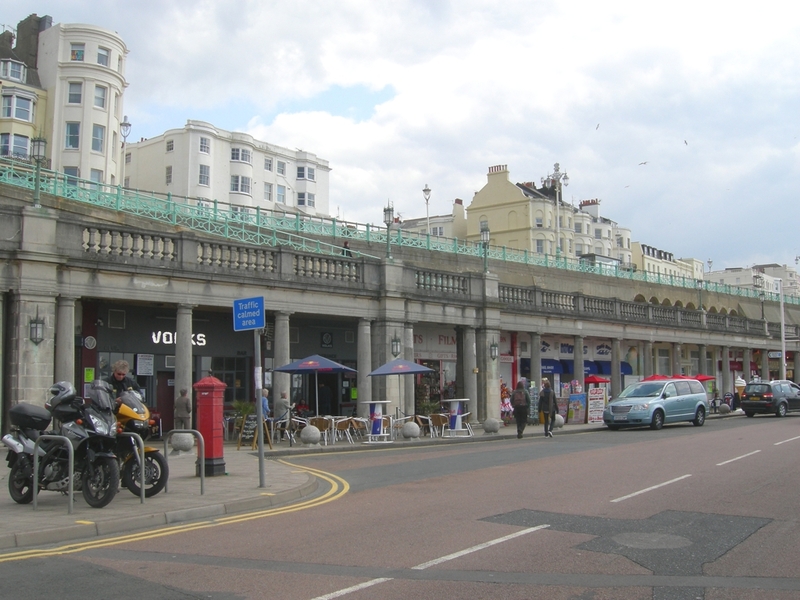 Opened in 1883, Volk's Electric Railway is the 'world's oldest operating electric railway'. 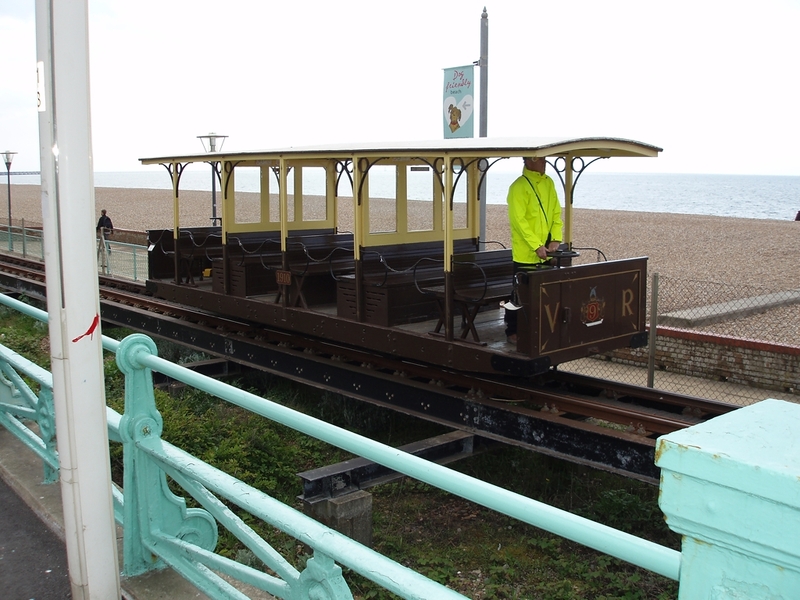 The brainchild of inventor Magnus Volk the railway runs for just over a mile along Brighton seafront between Aquarium (for Brighton Pier) and Black Rock (for the Marina). 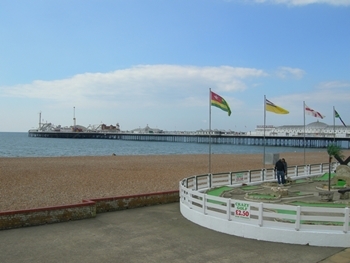 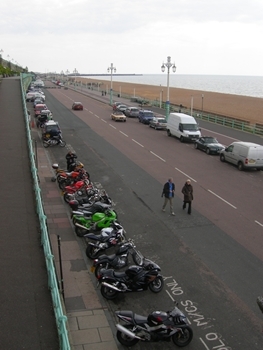 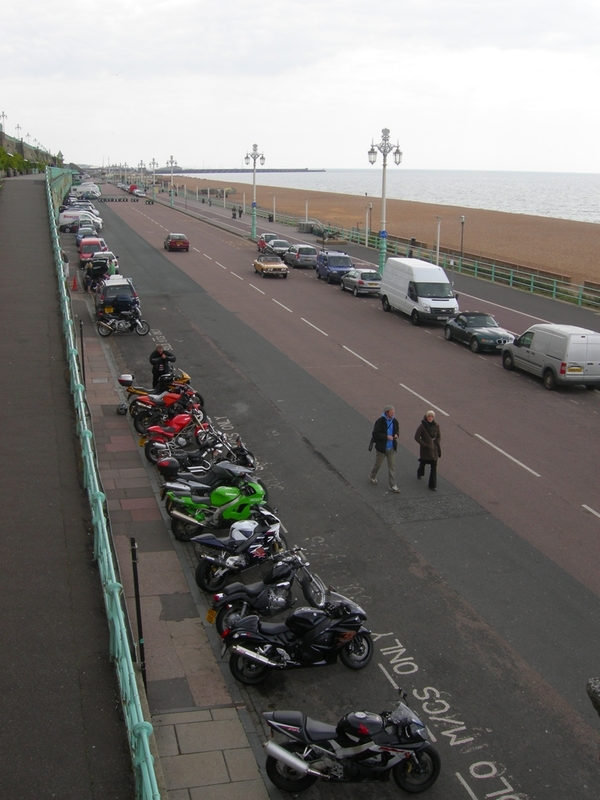 Although operated by Brighton & Hove City Council the railway has a dedicated supporters group, the Volk's Electric Railway Association (VERA) that provides active assistance to the railway's full time staff and a forum for the collection of Volk's artefacts and ephemera. 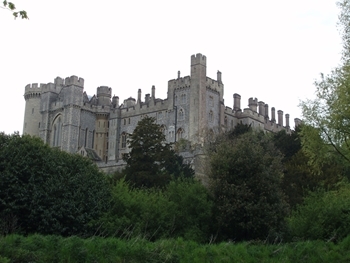 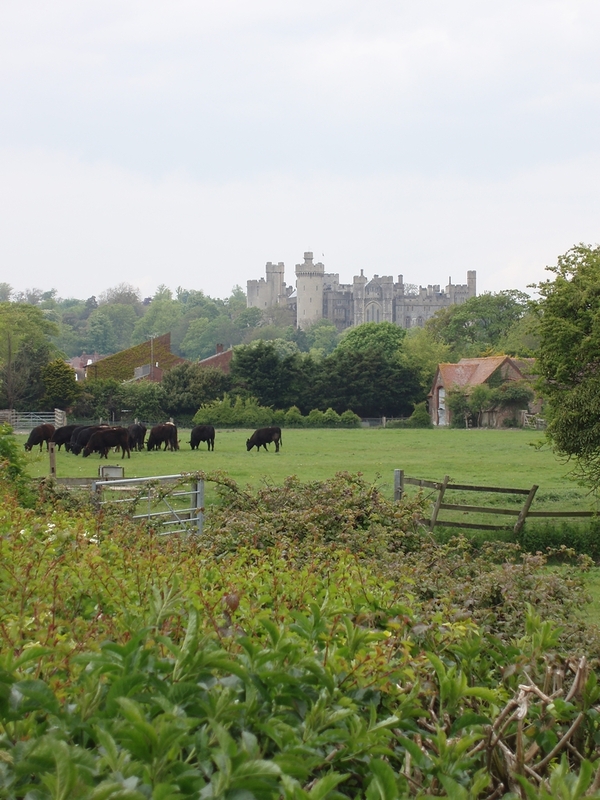 Escaping the noisy coast, heading for Arundel Castle. 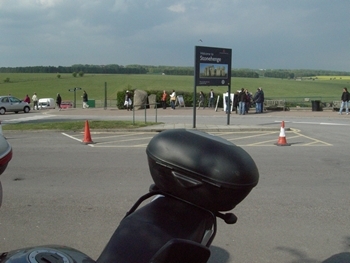 Unfortunately no time for a decent visit... We'll be back! 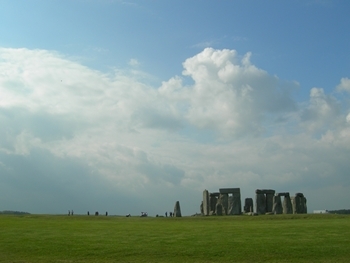 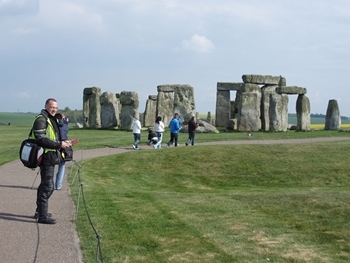 Allthough photographed millions of times we managed to get there late in the afternoon with beautiful sunlight and threatening dark skies, Just before closing time... yes, there is a fence around this one including wardens guarding this historic site... Although obviously crowded and tourist oriented, the site hasn't lost its magic... Met some interesting people from all over the world there as well. 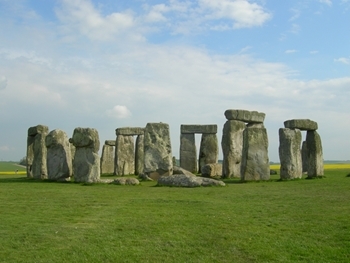 OK, then you're running out of time and need a place to stay and have dinner... 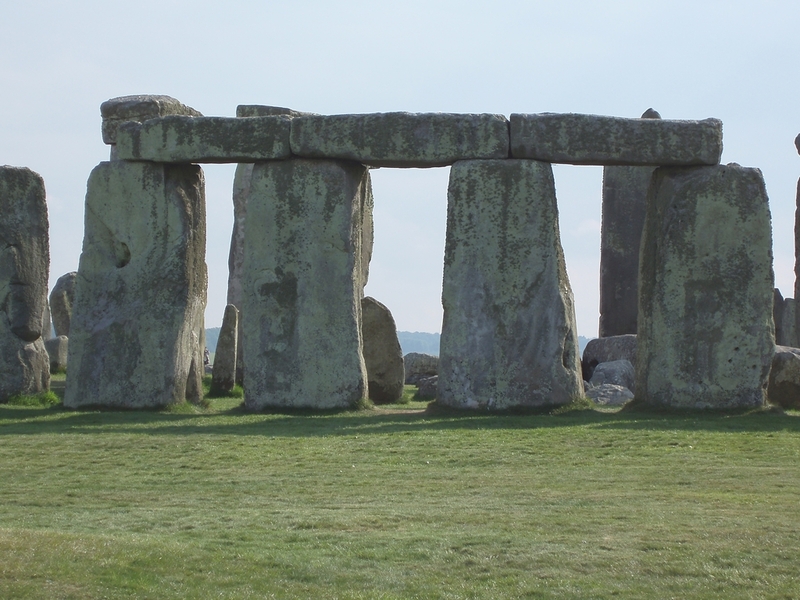 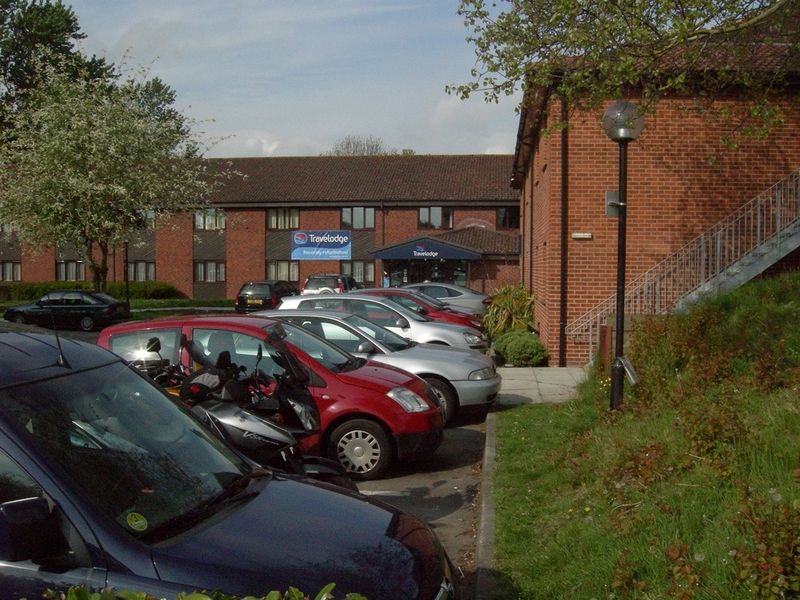 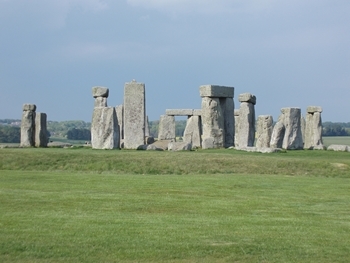 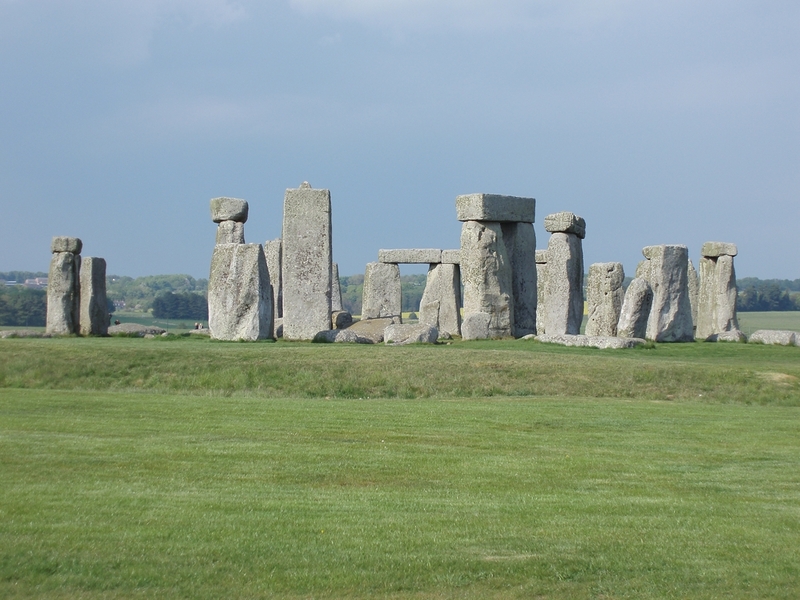 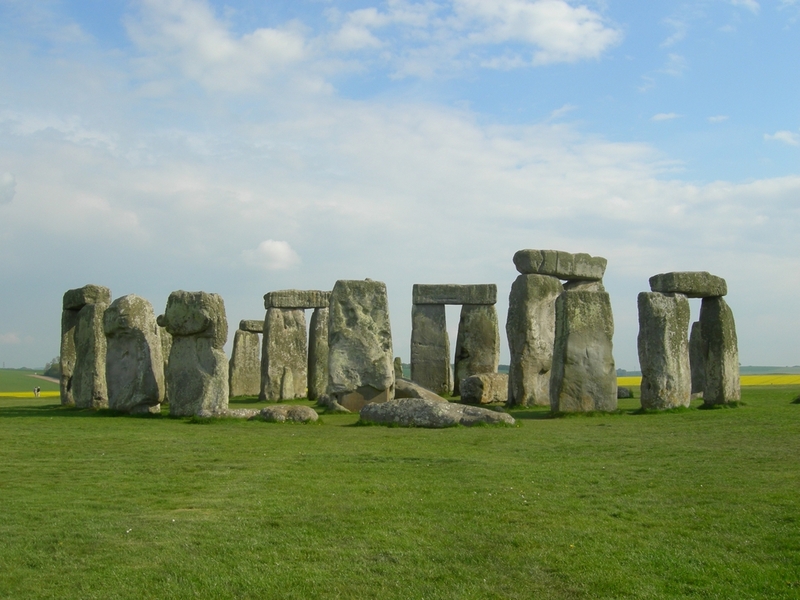 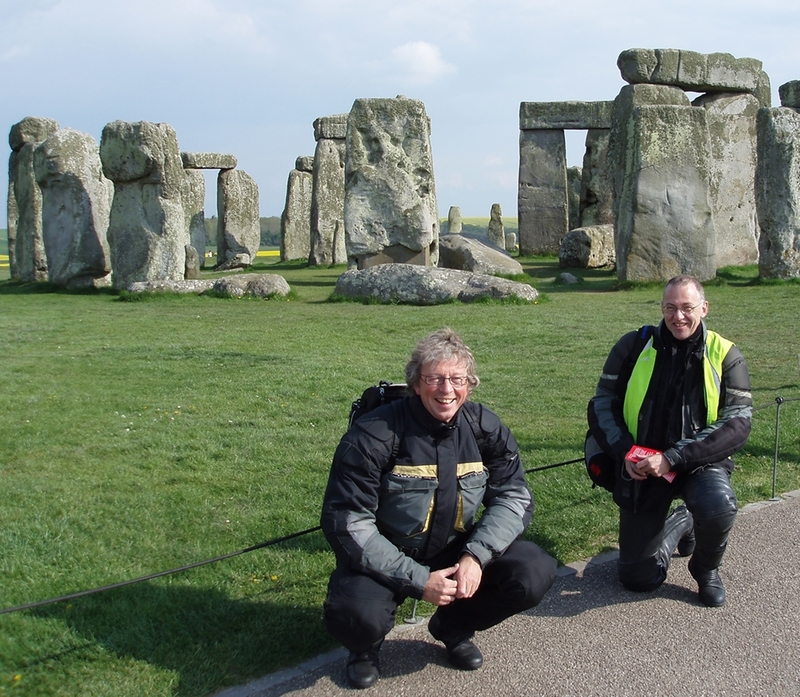 The magic of our GPS track shows that this is not alway that easy... running around in circles... finally settling for the Amesbury Travelodge (Motel) near Stonehenge.